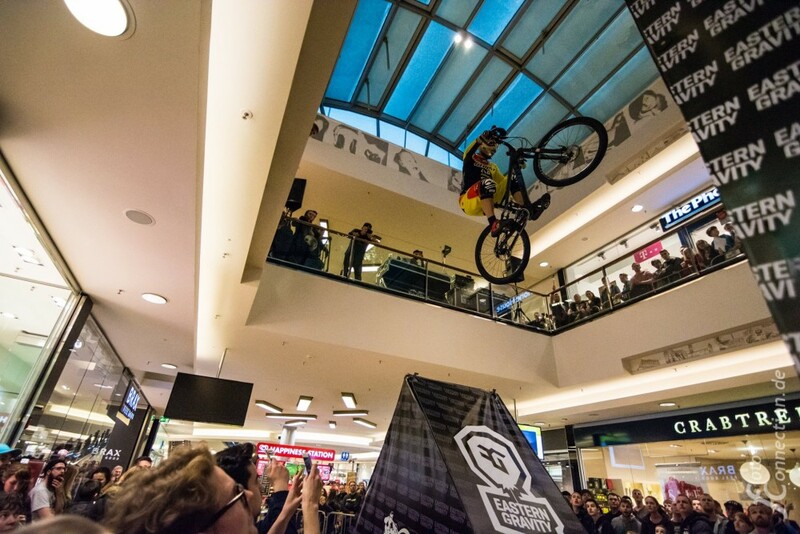 The season opener for Tomas Slavik was first round of Downmall Tour 2016 in Hannover. 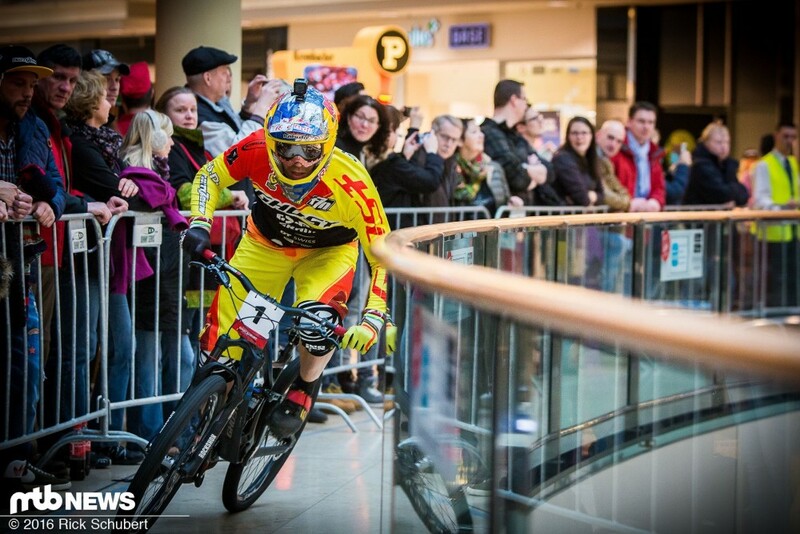 Downmall Tour 2016 will bring you in upcoming 6 weeks 6 exciting races at shopping malls all over the Europe. Racers are getting better, tracks wilder, racing is really tide and exciting. In the final run Tomas Slavik set the fastest time by 1,4 seconds, but then Johannes Fischbach landed in the finish line with 0,39 s faster time. This weekend 2nd for Tomas Slavik, lets see what brings next stop in Berlin but its sure the series is getting more exciting then ever! Downmall Tour 2016 next stop on 23.1.2016 in Berlin. For more information, foto and video about Slavik and his preparations for next stop follow his social media and website. 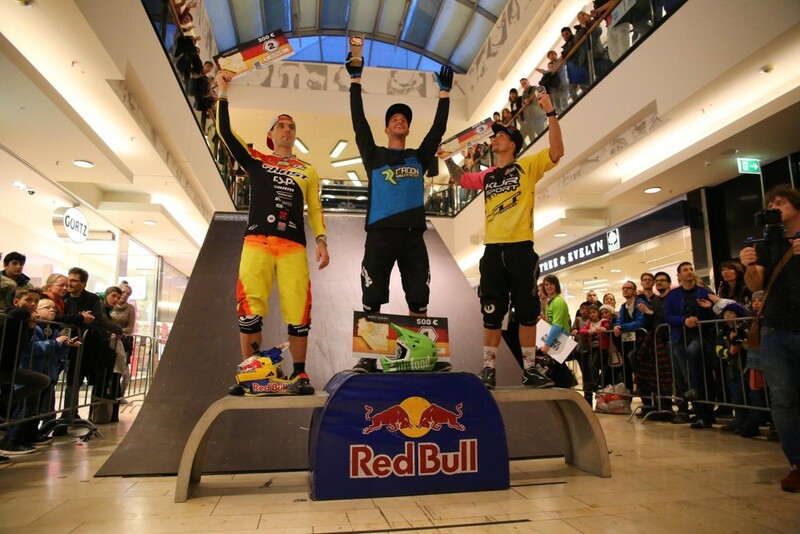 ← Tomas Slavik took overall 2nd spot at City DH World Tour!